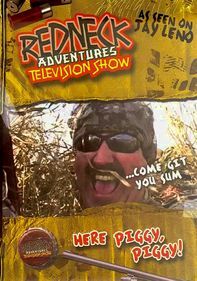 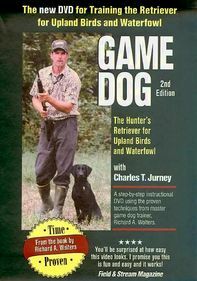 Dog expert Mike Mathiot offers a comprehensive two-part program designed to train your retriever as a hunting companion, from basic skills for puppies through advanced training for older dogs. 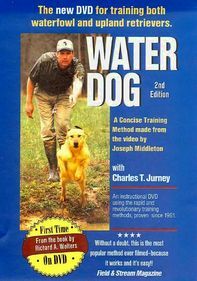 Lessons for dogs 10 weeks and older include socialization, leash training, sit and stay commands, and an introduction to water and birds. 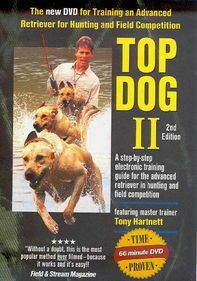 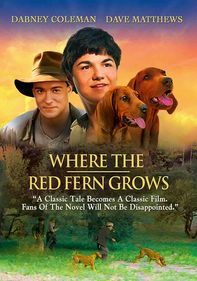 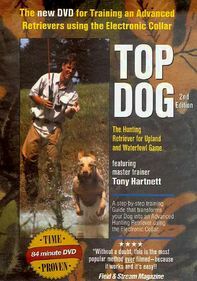 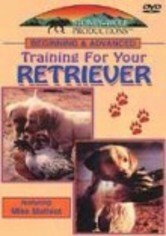 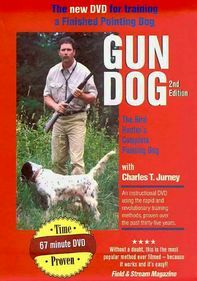 Advanced lessons for dogs 21 weeks and older include multiple and long-range retrieves, advanced obedience and more.